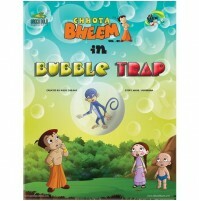 The village of Dholakpur is in trouble! 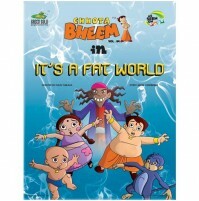 Everyone's houses are disappearing and no one knows why. 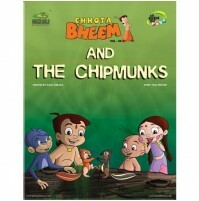 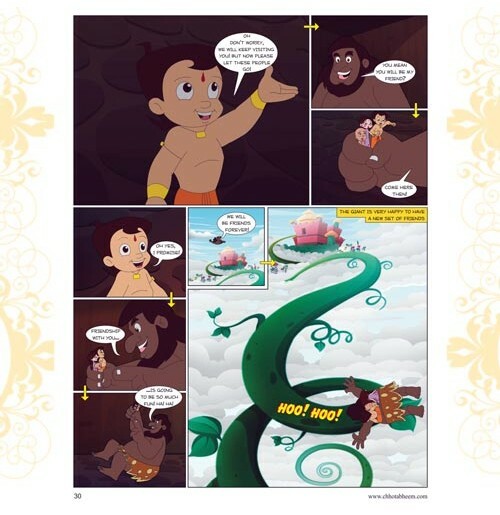 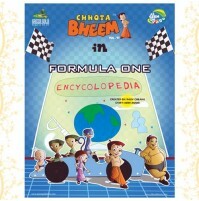 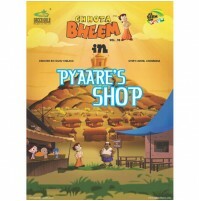 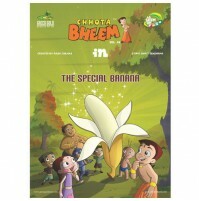 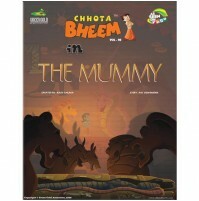 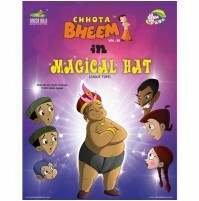 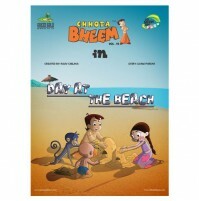 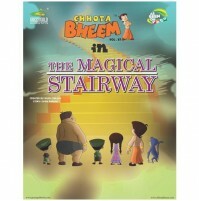 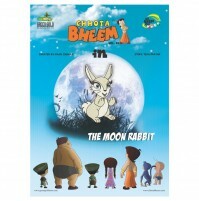 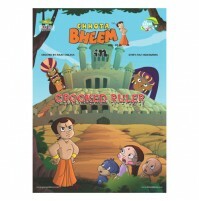 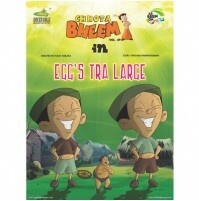 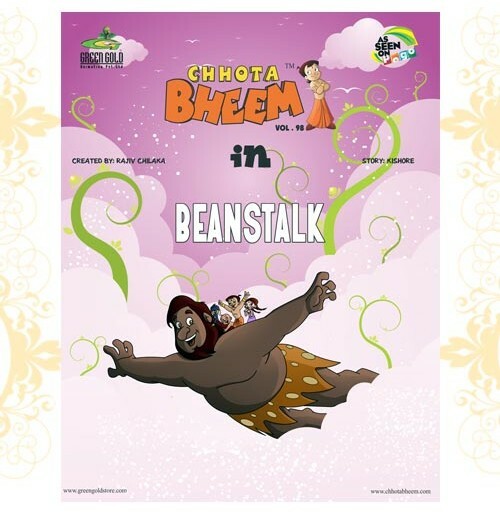 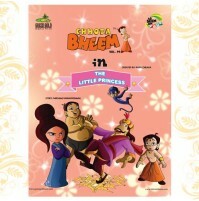 King Indraverma summons Bheem to solve the problem and he discovers that a giant is the culprit. 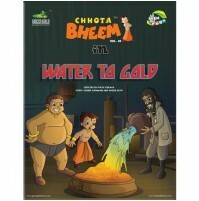 Will Bheem save Dholakpur or will the giant have the last laugh?